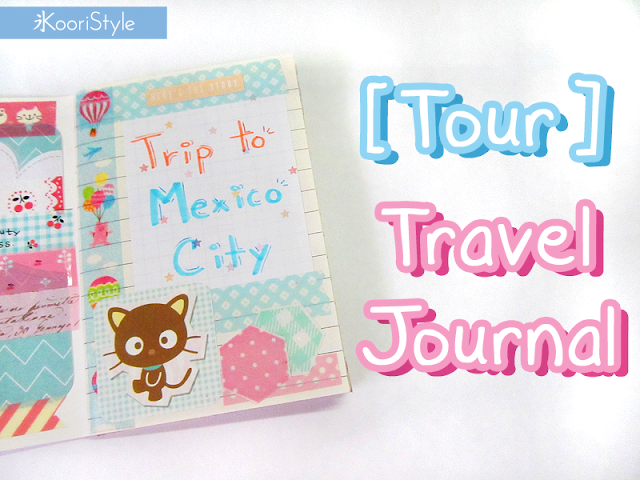 Cute Travel Journal Tour ♥! I hope the video was helpful on giving some decoration ideas ^.^ ★! 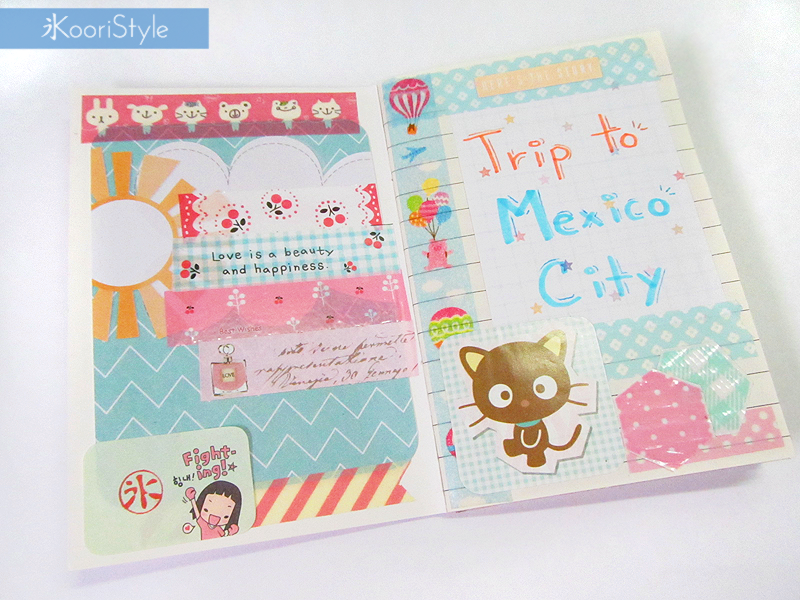 See you soon my Friends, have a nice weekend ♥!